Trion Light all-year round backpacks are surprisingly light and versatile. 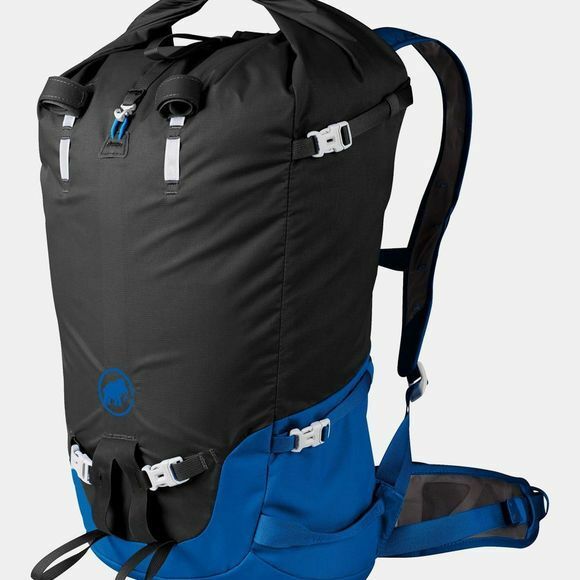 The 28+ model has been designed with a particular focus on climbing: Its total back length of only 48 cm and the absence of a top flap give you great freedom of movement when climbing. In case you need even more flexibility, you can easily remove the T-Frame „Remove & Climb” frame strut. 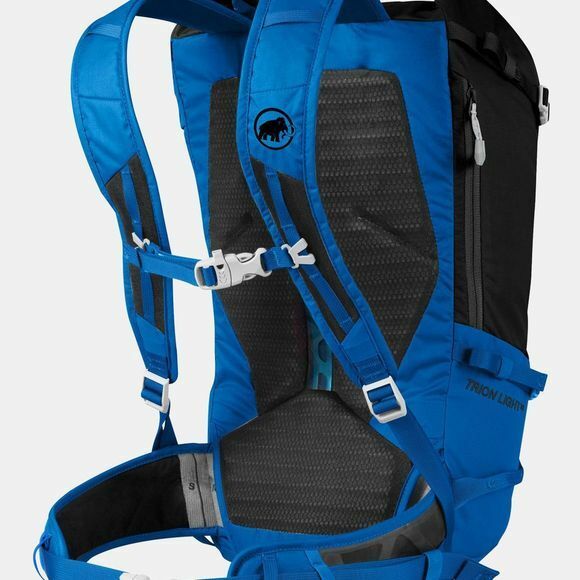 When you also remove the paddings of the hip belt you get a super light backpack that weighs in at only 590 g.